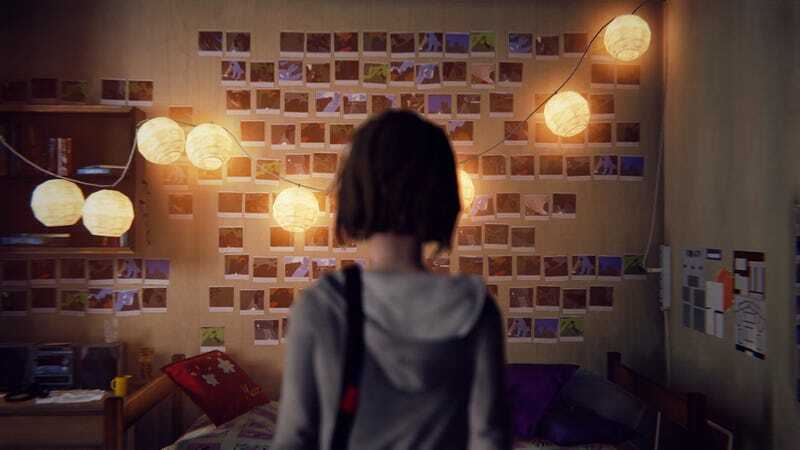 Life is Strange is getting adapted into a digital TV series, Square Enix announced today. It’s being handled by Legendary Digital Studios, the TV arm of the studio behind the Warcraft movie, Godzilla, and others. There’s no word on when it’ll come out, but given it’s nowhere near production, be patient.